In late June, Bruce Power joined forces with Isotopen Technologien München (ITM) to examine the production of the radioisotope Lutetium-177 at the Bruce Power site. Lu-177 is used in targeted radionuclide therapy to treat cancers like neuroendocrine tumours and prostate cancer. 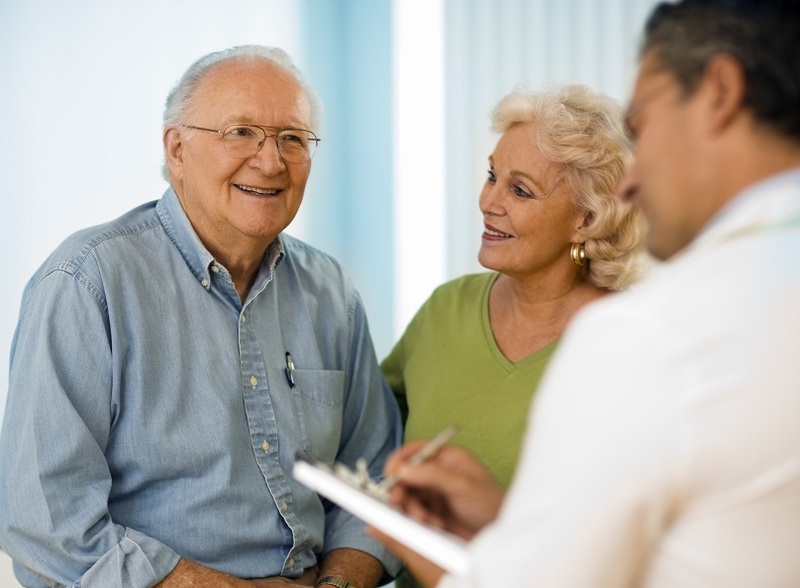 The medical-grade radioisotope is used to destroy cancer cells while leaving healthy cells unaffected. 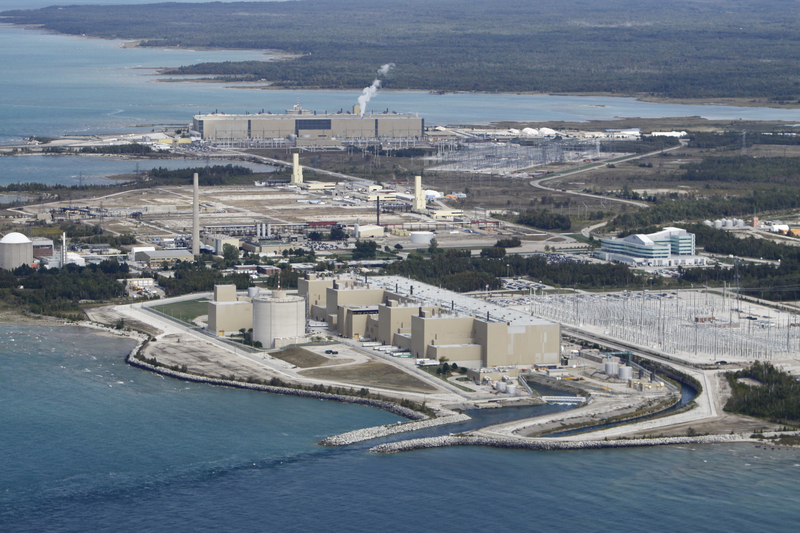 According to the company, the Bruce Power site has the ability to meet global supply needs through 2064, which is the lifespan of the station after refurbishment. “By developing innovative ways to generate these radioisotopes, we help ensure that the medical community has access to a reliable source of medical radioisotopes for Targeted Radionuclide Therapy,” Bruce Power CEO Mike Rencheck said via a press release. Bruce’s CANDU reactors already produce Cobalt-60, which is used for the sterilization of medical equipment and in a specialized form of cancer treatment called the Gamma Knife. Bruce Power is part of the Canadian Nuclear Isotope Council (CNIC), which aims to develop collective solutions to maintain Canada’s leadership position in global isotope production. The CNA is also a member of the Council. When it comes to meeting the needs of global climate change mitigation efforts, nuclear technology plays an important role. Partnering with other counties, our nuclear industry can help contribute to affordable and clean energy around the world, including countries such as Argentina, China, South Korea, Romania and India. Our industry’s investments in innovative nuclear technology have the capacity to provide a clean source of energy to remote communities, resource extraction sites and provincial electricity grids and provide desalination options. Canada’s nuclear future is clean, competitive and able to provide power to much needed communities while contributing in the fight against climate change. For our part, Canada’s nuclear reactor technology and uranium exports have, over the last 30 years, contributed globally to the avoidance of at least a billion tonnes of CO2 (in displacing fossil fuel sources). Uranium alone from Cameco, Canada’s largest uranium mining company, powers 1 out of every 18 homes in the United States and 1 of every 10 in Canada. This represents an enormous amount of avoided GHG emissions. Thanks to Canadian CANDU technology, our nuclear reactor fleet provides clean, affordable and low-carbon energy, powering approximately 60% of Ontario’s electricity needs and one-third of New Brunswick’s. 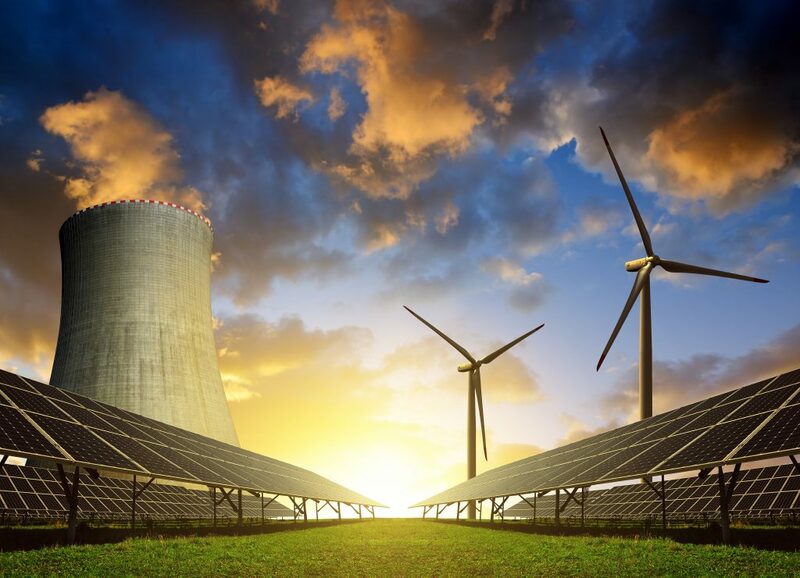 The federal government’s recent Mid-Century Long-Term Low-Greenhouse Gas Development Strategy included nuclear in all its models for achieving drastic GHG emission reductions by 2050. Earlier, at COP21 in Paris, Canada joined 21 countries plus the European Union to create Mission Innovation, a pledge to double national investments in clean energy innovation over five years. The UN’s Intergovernmental Panel on Climate Change (IPCC) in 2014 recommended tripling the amount of energy use from renewable energy and nuclear power to keep climate change within two degrees Celsius. Meanwhile, in its 2016 World Energy Outlook scenario, the International Energy Agency (IEA) said limiting the increase in global temperatures to less than 2⁰ C would require global nuclear generation to increase by almost two-and-a-half times by 2040. If mitigation pathways are to be on target, keeping a global temperature rise limited to 1.5 degrees while simultaneously staying on course to meet the 17 UN Sustainable Development Goals (SDGs), the international community must continue to promote and invest in low-carbon technologies, including nuclear. Important breakthroughs are coming in the area of advanced reactor technology and more efficient fuels that will have exciting domestic and global applications. Hydrogen fuels, molten salt reactors and fusion energy are a small sample of the next generation of nuclear powered technologies. Nearly all the value chain in our nuclear sector comes from, and belongs to, Canada – from mining to innovative reactor technology, all the way through to eventual decommissioning, giving Canada a highly valuable and skilled clean-tech workforce. We need public policy-makers to support access to sufficient financing for Canada’s clean technology exports. Important breakthroughs are coming in the area of advanced small reactor technology that will have exciting domestic and global applications. This opportunity combines global growth potential with a climate-friendly technology. Canada can have a competitive edge here, given timely policy and financing support. Our nuclear industry has the potential to provide more than just clean energy but affordable and sustainable options for Canada and internationally.